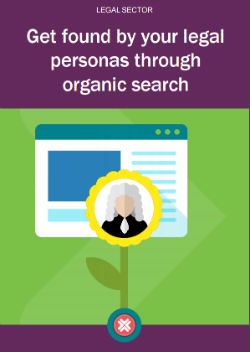 Does your law firm want to attract its target audience naturally through search engine optimisation (SEO)? We'll talk you through exactly how to ensure your audience find your firm through organic search. Access your copy of the guide, now!